Corum, K. & Garofalo, J. (2016). Learning about Surface Area through a Digital Fabrication-Augmented Unit. 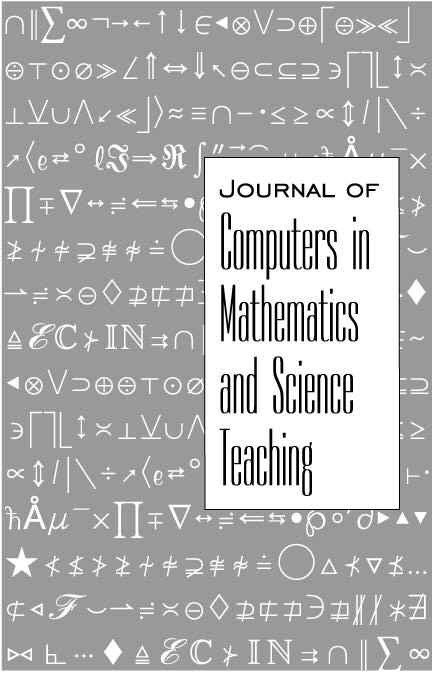 Journal of Computers in Mathematics and Science Teaching, 35 (1), 33-59. Waynesville, NC USA: Association for the Advancement of Computing in Education (AACE). Retrieved April 24, 2019 from https://www.learntechlib.org/primary/p/150635/.